Ready, set, play! 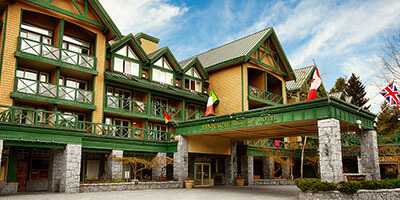 Welcome to Whistler’s one-of-a-kind studio suite hotel at Pinnacle Whistler Village. 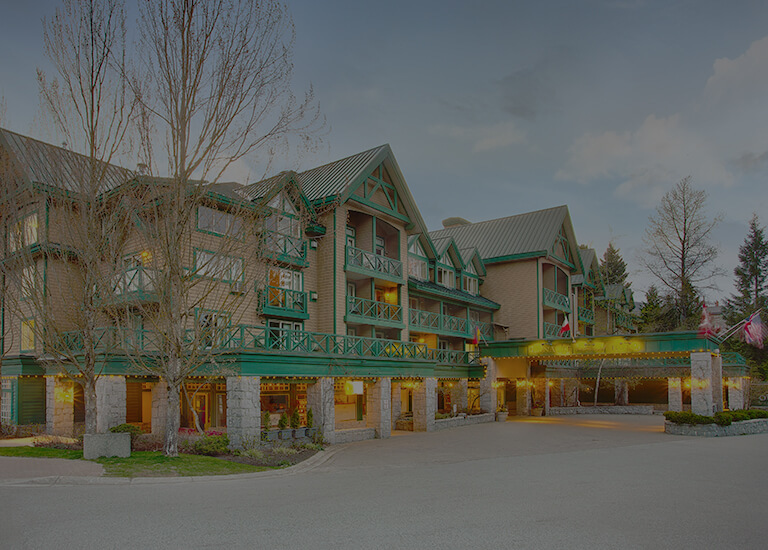 Step into the heart of B.C.’s world-class alpine-inspired hamlet at the base of Whistler-Blackcomb for an unbelievable mountain escape. 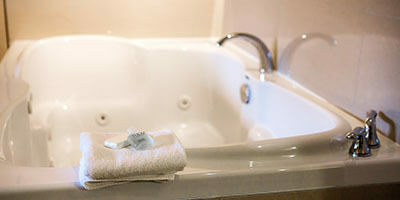 Settle down in front of a gas fireplace or sink into a delightful Jacuzzi tub to end another great day on the mountain in our stunning studio suites. 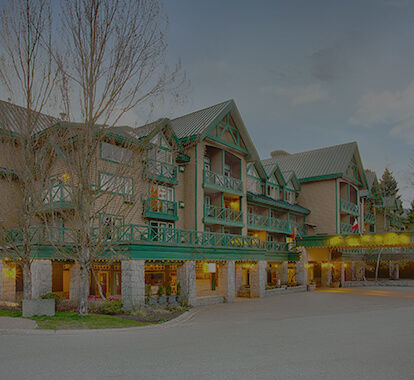 All of our suites offer large windows with gorgeous mountain or village views, and a host of convenient amenities just for you. 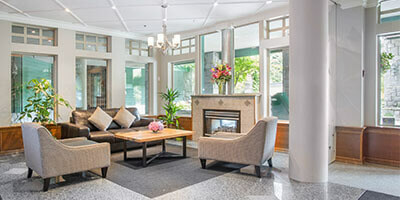 Whistler offers amazing outdoor activities during all four seasons, including world-class alpine adventure during the winter and spring, and mountain sports during summer and fall – and you can enjoy it all from amazing Village hotel. 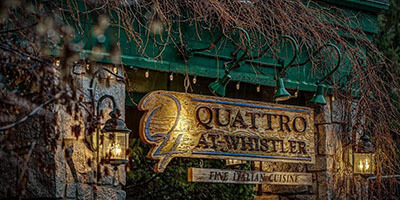 Our charming village hotel is home to two of Whistler’s most acclaimed restaurants: Try Quattro or Alta Bistro (or both!) 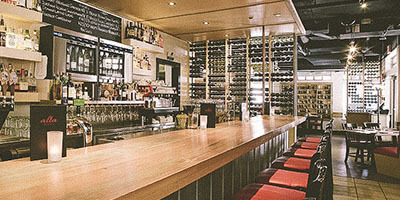 for a culinary experience you won’t soon forget.